Indie Retro News: Days of War - Driven Arts WW2 shooter released via Steam Early Access! Days of War - Driven Arts WW2 shooter released via Steam Early Access! Driven Arts has announced that the Kickstarter success of Days of War is now available via Steam Early Access. This is a fast paced online multiplayer game that aims to revive the style of classic WW2 shooters, where your combat skills and knowledge of the map will be put to the test. You will fight with up to 32 other players either as the Americans or the Germans, on the beaches at Omaha, inland Normandy themed maps Carentan and Thunder, or battle for the Colmar Pocket in the snowy village of Kaysersberg! 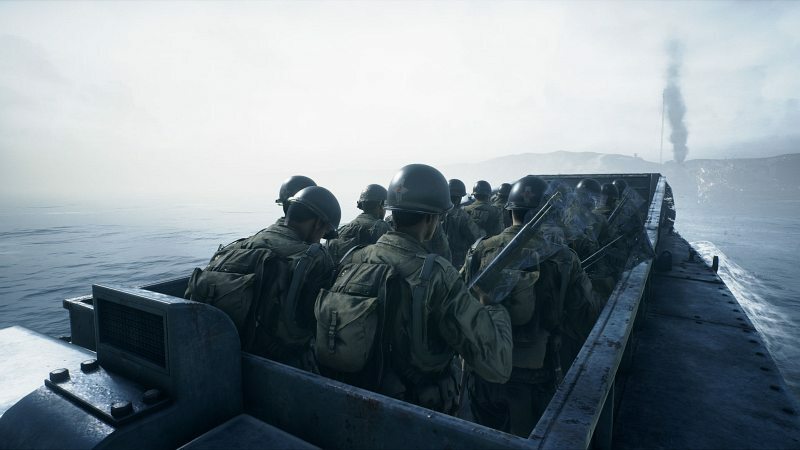 Driven Arts has also said these iconic locations draw inspiration from Saving Private Ryan, the Band of Brothers TV series and other real world settings. Furthermore your chosen soldier in these deadly battle torn landscapes can take the role of Marksman, Rifleman, Assault, Support, Specialist, Shotgunner, Machine Gunner, Sniper or Rocket Soldier, with each faction having their own unique weapons!